Image: Samir Hussein/Samir Hussein/WireImage/Getty Images, Marc Piasecki/GC Images/Getty Images, Victor Boyko/Getty Images. Design: Allison Kahler/StyleCaster. Have you ever wondered what celebs typically keep in their expensive designer bags? More often than not, there are hair, skin and makeup staples that barely cost more than lunch. We’re talking $3 lip balm, $12 face mist and even disposable spoolie brushes. But sometimes, there are higher-end finds that also deliver the type of results you can’t help but rave about. 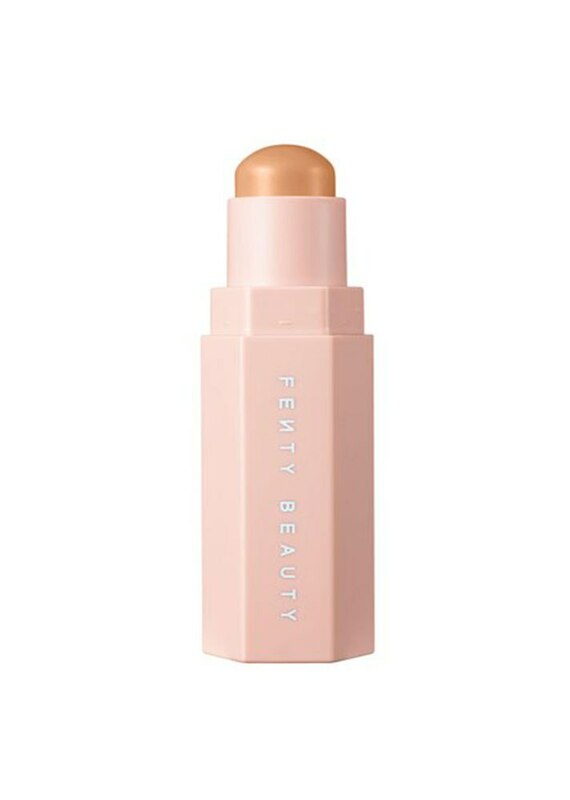 Celebrity on-the-go beauty stashes usually check both boxes. So if you need new products for your bag, we’ve gathered their most used items, aside from the basic chargers and notepads, whether they’re traveling or just going to the gym. Here’s the scoop on what they’re hiding in plain sight. In her purse, British supermodel Jourdan Dunn keeps Kopari Coconut Rose Toner, which is full of antioxidants to help reduce pores and restore your skin’s pH balance. 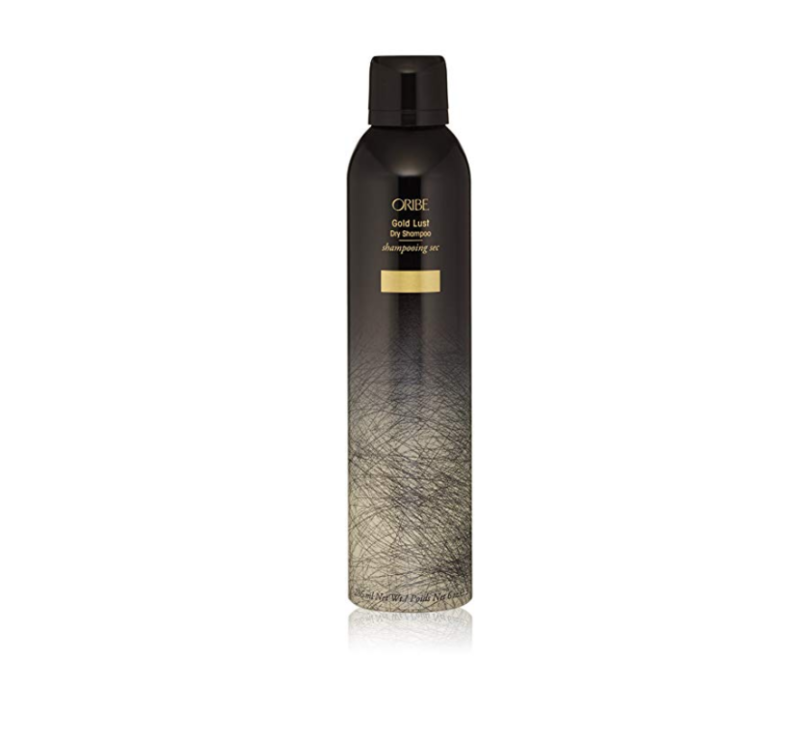 As a model on the go, Dunn told Glamour this product is great for flights and it smells great too. Bella Hadid says she always has this close at hand in her purse, and not just because she was a brand ambassador. The model told Vogue Japan, “[What’s] always in my bag is my Lip Maximizer one hundred percent. 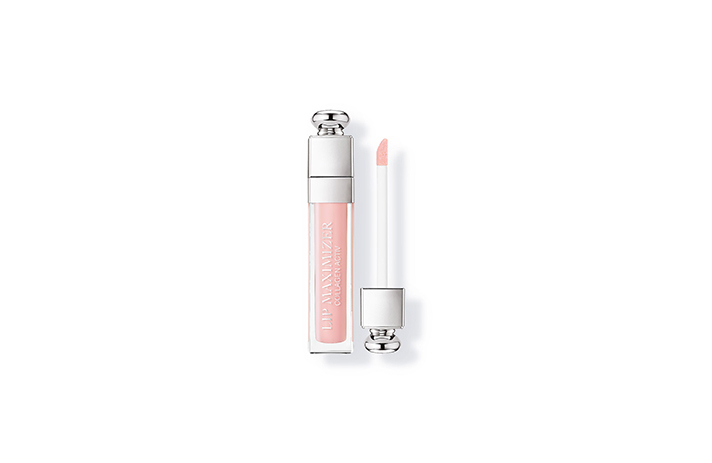 I genuinely can’t leave the house without it.” This plumping gloss contains hyaluronic-filling spheres that help retain moisture in the lips while creating a contoured effect. Lash extensions can be a pain to keep up with, but Noah Cyrus definitely knows how to keep hers in control. 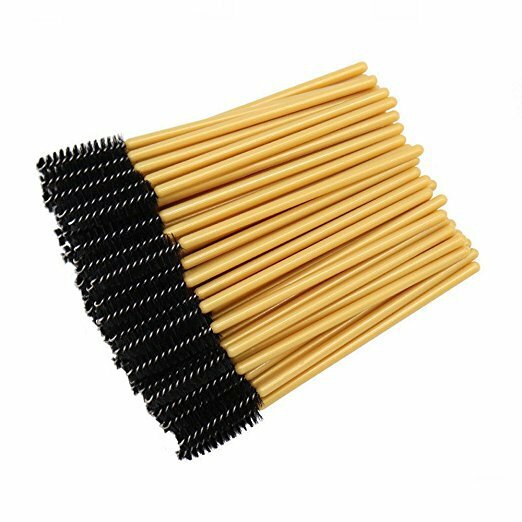 The singer told Refinery29, “I always keep my lash extension brushes in there so you always have to have [an] extra [one] of these.” Her brushes of choice are the Myaokue-up disposable eyelash brushes. 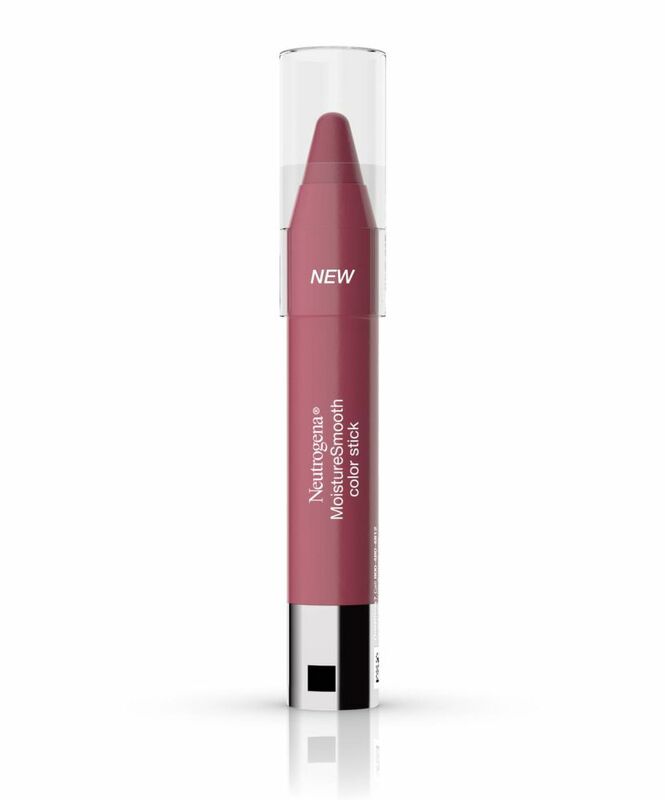 Disney star Olivia Holt told Refinery29 exactly what she uses to add color to her lips and cheeks: Neutrogena's MoistureSmooth Color Stick. 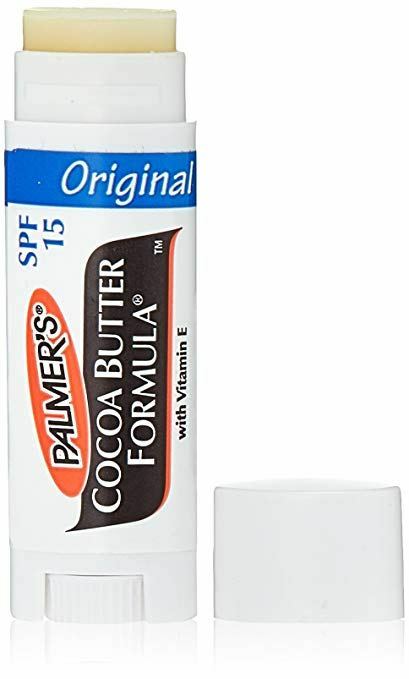 DJ and model Chantel Jeffries told Refinery29 she uses this balm to moisturize her lips and revealed she also applies it under her eyes if she goes out without makeup and forgets to put on sunscreen. Ashley Tisdale stays hydrated by keeping hand creams and lip balms in her purse in addition to Evian Natural Mineral Water Brumisateur Facial Spray. In a video on her YouTube channel, she said it's great for revitalizing the skin, especially after a long day in the sun. Former model and TV personality Tyra Banks pulled out her Tyra Beauty Instant Gratification mask during a YouTube video with makeup artist Patrick Simondac and declared it a top pick from her namesake brand. The mask is meant to be warmed up in the hands while still in the packet before applying. Banks told Simondac she uses them to reduce the appearance of lines, and it “snatches the face." 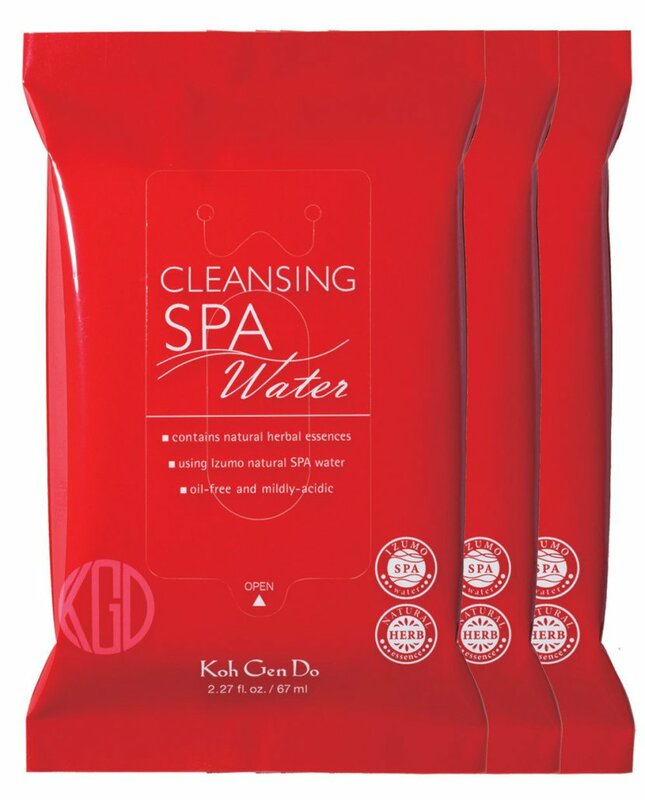 Olivia Jade Giannulli, blogger and daughter of actor Lori Loughlin, showed us on her YouTube channel why she loves keeping the Koh Gen Do Cleansing Spa Water cloth in her purse. 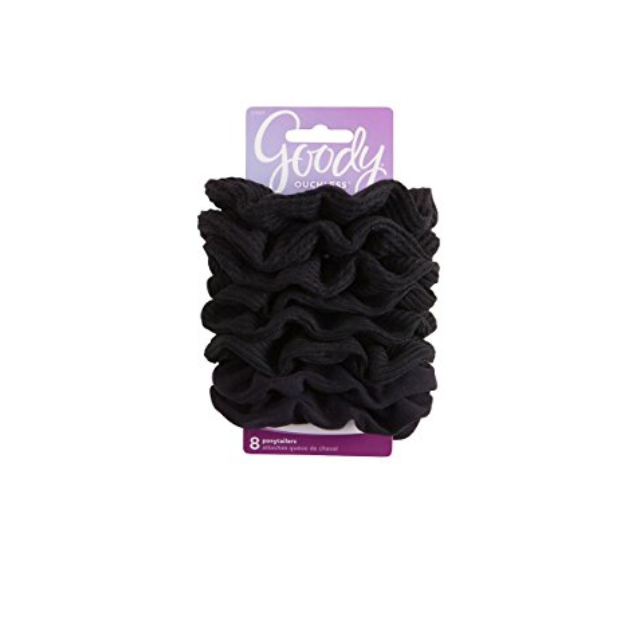 “I work out a lot, so anytime I go to a workout class, I always wipe my face with this to prevent breakouts,” she said. 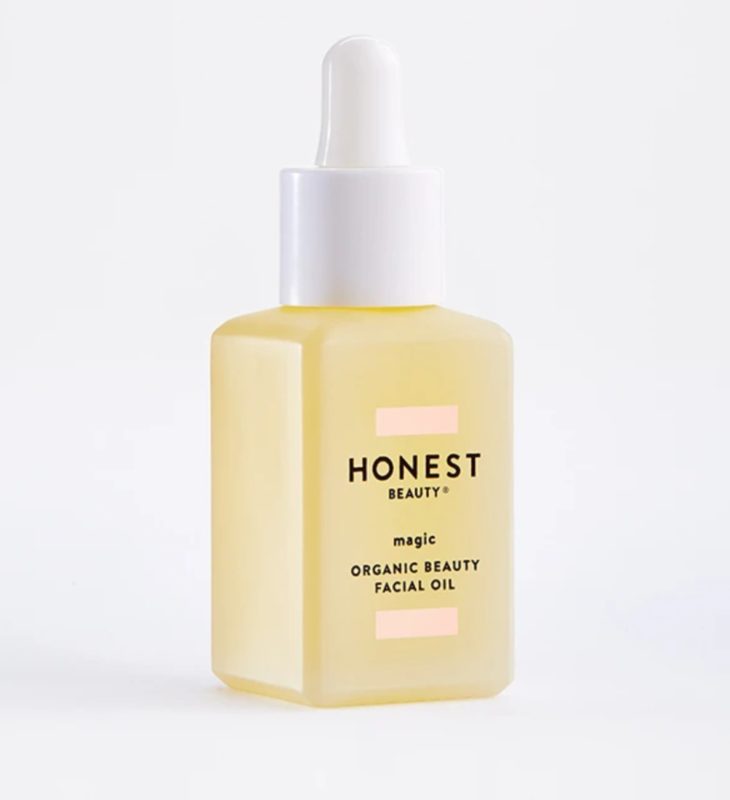 Jessica Alba keeps her very own Honest Beauty Everything Organic Facial Oil in her purse and told Us Weekly that the first thing she does in the morning when she wakes up is put it on. 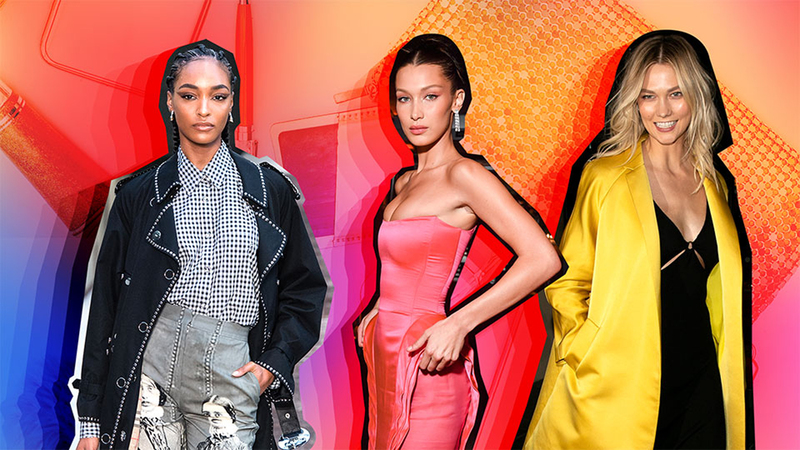 Karlie Kloss told Elle Hong Kong that she is definitely into '90s scrunchies, a trend that's certainly made a resurgence this year. “I have very oily skin. 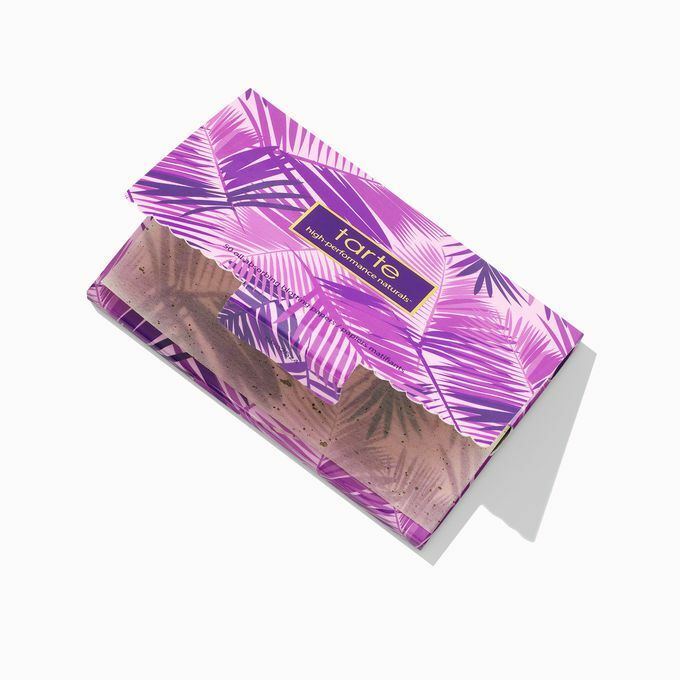 When I get shiny and people think I’ve been running around the city, I keep myself fresh with Tarte’s blotting papers and Kat Von D’s blotting powder,” actor Selenis Leyva told Us Weekly. 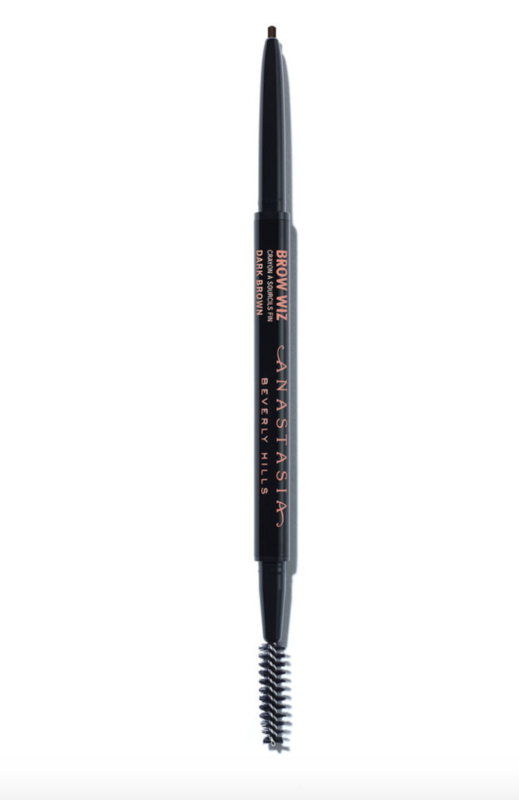 Actor Francia Raisa keeps the taupe color of this top-rated pencil in her purse. She told Us Weekly she uses a lighter color because it makes her look more youthful.